Travel Troubles Be Gone – and just in time for Christmas! I travel a lot. Because of my job, I am always going to beautiful places so the pull of getting there is always strong. Still, there has never been a single trip in the last two decades where you wouldn’t find me stomping around the house the day before departure muttering “… it’s just not worth it….” caused by the ritual of house sitters for the dog, bills paid that will be due, and letting friends know. For me the real issue is PACKING! After all these years I still put it off to the very last minute as packing is the precursor for all the coming hassles of being enroute. Well there must be hope for us all because after years of doing things one way, I made a change. As I was dreading the approaching travel day it suddenly came home that perhaps it could be easier. Someone must have been working on tools to make getting through airports easier and I had the technology to find it! The search turned out to be fascinating, the products turned out to be comforting, the result rewarding. After long hours of traveling to airports, rushing between planes, and sitting in old seats the new gear had worked. I got off the plane with a comfortable body and relaxed nerves happily looking forward to my first cocktail of fresh fruit and local rum. This in only the check in so far! 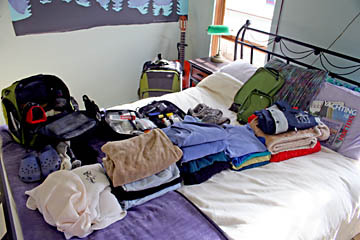 I am practiced at selecting clothes and laying them out on the bed so that I can be sure I have the mix and match collection of what I need for the next trip. Also, the nature of where and when I travel, there can be an 80 degree temperature differential between where I get on, and where I get off. Airport climate will be consistent, but other than that it is a matter of constantly being ready to change clothes. Then the questions start. Will it all fit into the luggage? What part goes into the checked bag and which goes into the carry on. Will I get hit for overweight fees? And the biggest one; how can I arrange it so that I can move it all at once by myself. Next morning, gear into the car, car to the airport, luggage from the parking lot to the terminal, then the line to check in. Next, the dread of checking in with luggage, living in fear of small overhead or underseat compartments that won’t hold the carryon . Do I have some way to deal with it if I get one of those awful 30 year old seats? Must leave room to tote a reasonable lunch and a change of clothes. The plane can be cold or hot in flight and who knows where those airplane blankets have been? Welcome to a new day! There is a world of tools out there that you can customize for your own comfort and efficiency as you pass the day in airports and planes. A much underutilized tool is a good passport case. I got one with room for my passport, itinerary, ticket, a little cash and one credit card and that is all. It’s flat, fits in a carryon pocket and I can reach all the travel docs I need. So new check in luggage. 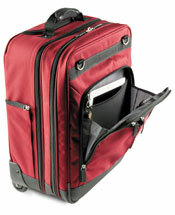 First of all, luggage must be light, robust and have good wheels. My war horse of a check on bag weighs 11 pounds, just begging for overweight fees even while empty. 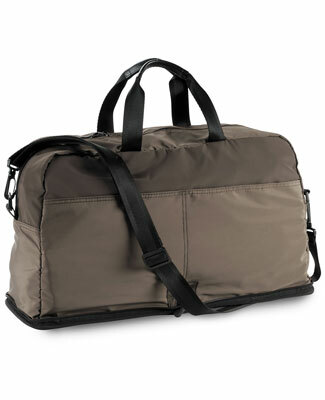 Best solution for that turned out to be a huge rolling duffle (Eagle Creek) that weighs roughly 4 lbs, with the added convenience of folding up when it is empty. I also got several of the mesh cubes for putting clothes in. Not only do they make it easy to keep things sorted going into and out of the luggage for packing but when the baggage guys ruffle around during inspections, your luggage is easy to check and neat when they are finished! 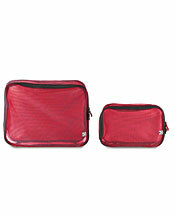 The mesh cubes of clothing go in along with a shoe bag and a “jump kit”, your best working toiletry bag. Wonder of wonders, Magellan’s has a large selection of all of these things. The new carryon luggage is another matter entirely. I need a change of clothes, I even carry sandals. I have a computer, kindle, cell phone and room for my purse and lunch in one bag that I p ut under my feet so I can reach them. The Vertical Business case worked perfectly for those and can be stacked with m other carryon so I only have one to pull. 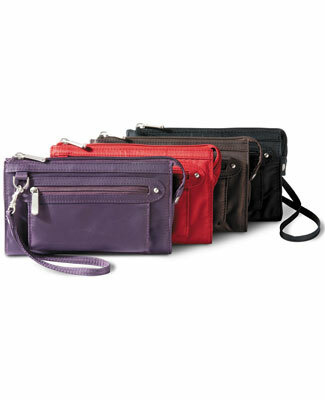 The other carryon bag goes over head and is all about comfort in flight. I got a Getaway Wheeled Underseat Tote for that. 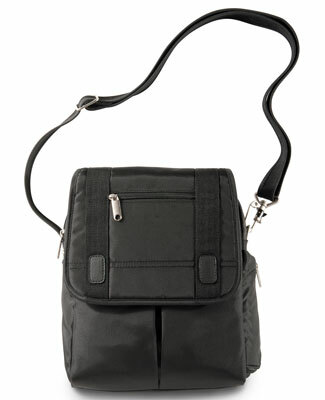 Packed on top I carry the clear rugged bag of carry on liquids for easy removal at check points. I carry a blanket, an inflatable neck pillow, earphones, a GSeat folding cushion to sit on, as well as my new camera bag. Doesn’t look like something to steal and has all the right spaces for a full camera set up. I found that the Urban Hybrid Touring Bag holds all my camera gear perfectly and fits neatly inside the Tote which fit inside every overhead bin I encountered. Happy girl! I carry a small arsenal of wellness gear as it is impossible for millions of people to share space without a few nasty bugs floating about. The air ionizer I got years ago is a tiny device that hangs around your neck and sterilizes the air for 3 cubic feet around your face. I can’t say for sure that it is the reason, but I don’t seem to catch anything during travel. While I was practicing retail therapy to dissolve the airport travel blues, I also got some clothing. I found two shirts online that really don’t wrinkle. 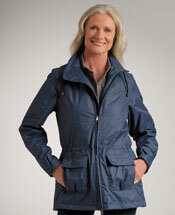 Weighs nothing, has tons of pockets and the sleeves zip off in the heat. Fabulous! You can whip one out of the tiny knot it became when you stuffed it into the carryon bag, give it a shake, and good to go. 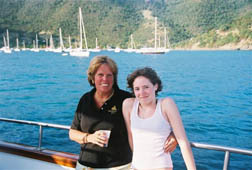 One of them has the added advantage of providing UPF sun protection while breathing so well that you are hardly aware of it. I also bought something I found called a Voyager Jacket which is the only coat I need. Light weight, lots of pockets in the right places, a passport case pocket, and sleeves that can be removed for climate changes. It is even good looking! 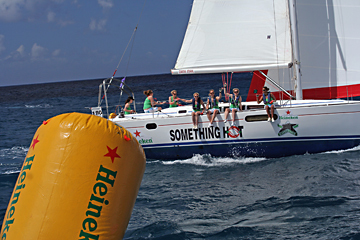 The Heineken Regatta is one of the famous parties in the Lewards, with 3 days of sailing mixed in. So I left Vermont when it was 4 degrees in the morning and spent the day going through airports finding my way to the island of St. Maartin and the 32nd Annual Heineken Regatta where it was 84 degrees at night. I easily got to check in with all luggage rolling in harmony. 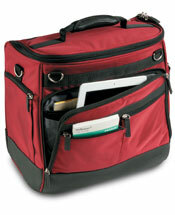 I checked in my new cube organized duffle bag without the dreaded overweight fees. Had all of my travel docs easily accessible in one place without putting my purse at risk. Breezing through the scanners and onto the plane, I used the seat cushion (amazing difference), blanket and ionizer from overhead and the underseat gear to entertain myself during the flight. 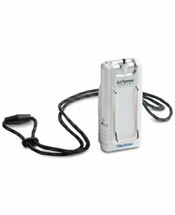 This little unit ionizes the air for three cubic feet around your face and is tiny to wear! If you travel by plane, I can highly recommend spending some time getting the right tools for the task together. I changed mid flight in prep for the new climate and bounced off the plane looking wrinkle free and happily up to the task of searching for the perfect margarita! 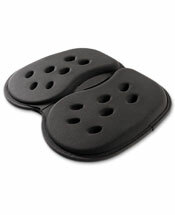 Most of the gear that I acquired can be found at Magellan’s.com. Great advice here – check out her info about the de-germing ionizer!